New York is one of the most diverse cities in the world. 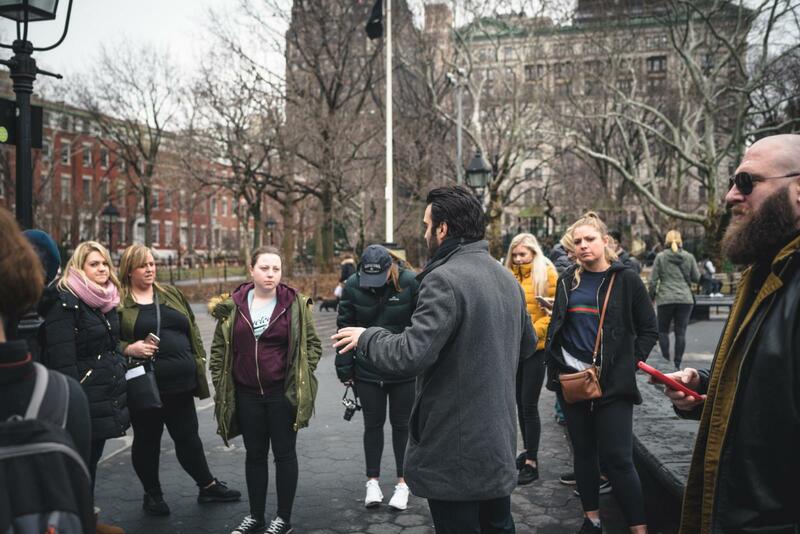 One of the most diverse neighborhoods in New York is Brooklyn and this is exactly where this special walking tour will take you. 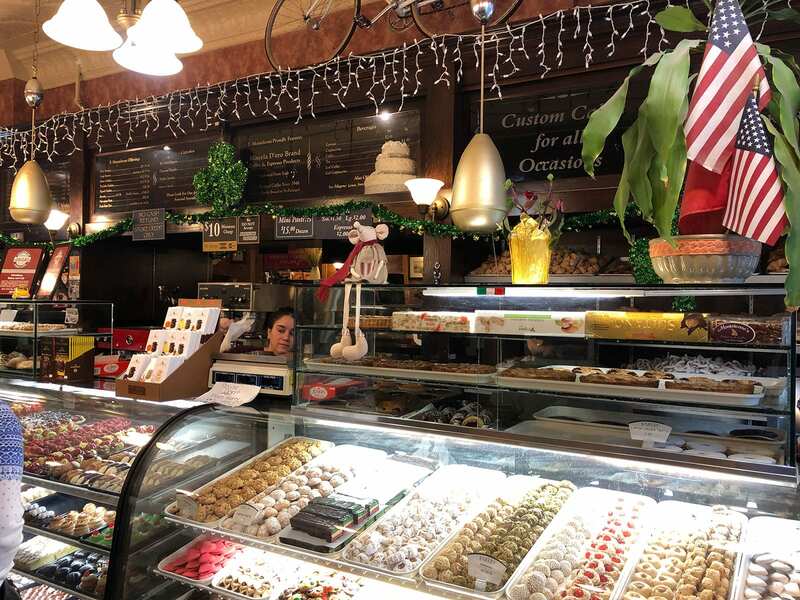 During the Best of Brooklyn Food & Culture Tour you’ll check out the hottest restaurants in Brooklyn while learning about the cultural background at the same time. This tour takes you through the most exciting parts of Brooklyn where you’re going to try out specialities at the best restaurants in town. Of course the food is included in the price and there is no extra charge. The tour starts in West Village where the tour guide takes you to a small van that drives the group across the Williamsburg Bridge to Williamsburg. Williamsburg in Brooklyn is still one of the hippest places to go to and offers a lot of restaurants any kind. 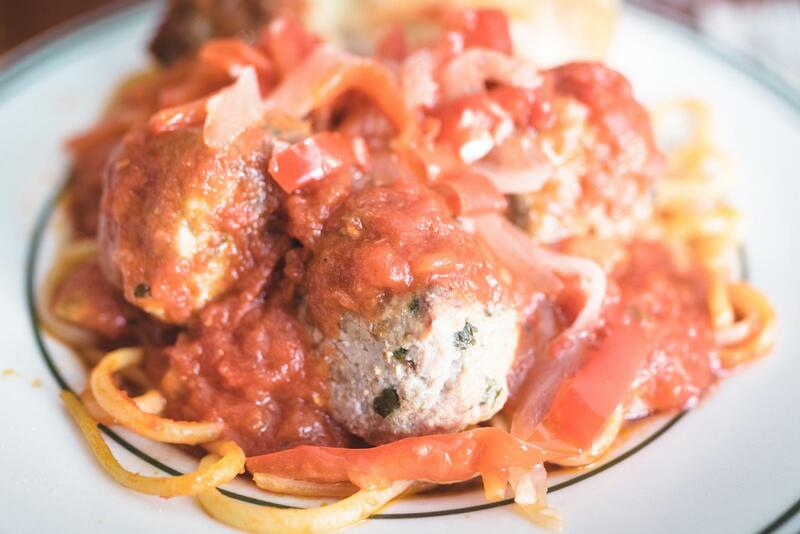 First stop is the famous Meatball Shop where you get to taste the best Meatballs in New York City. 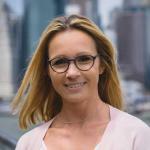 From there you’re heading to Greenpoint to check out some authentic Polish cuisine at Krolewskie Jadlo. 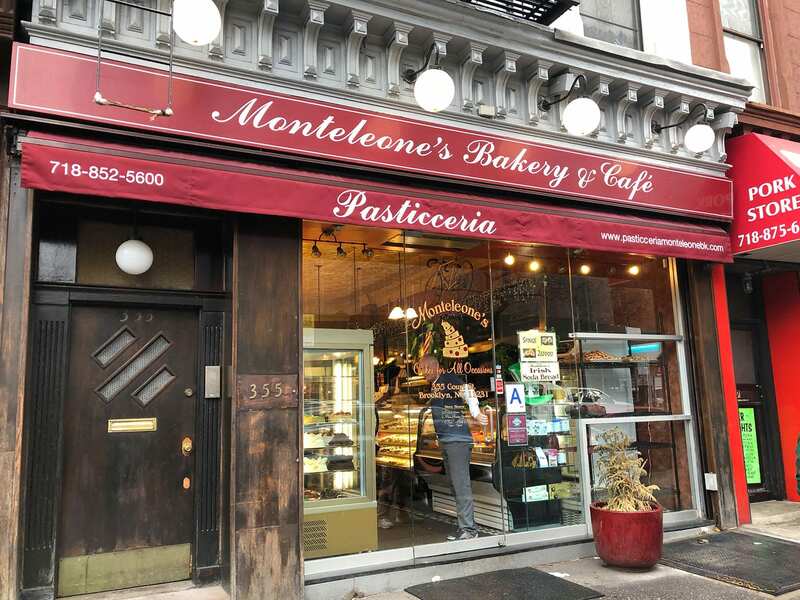 But don’t worry, you’ll also try the best Pizza Brooklyn has to offer, snacks and the best desserts at the popular Italian F. Monteleone Bakery. You will explore several parts of Brooklyn. Your tour guide will tell you everything about the specific neighborhood. After the 4.5 hours you’ll have a decent knowledge on how the cultural influences in Brooklyn have changed over the years. The last stop of the tour will be Dumbo. Your tour guide will leave it up to you if you want to walk the Brooklyn Bridge back to Manhattan, or if you want to be brought back to the starting point of the tour in Manhattan. From our experience it is better to book the tour ahead of time. They get booked out quickly. Last time we booked the tour 1 week ahead of time which was perfect.